please give credit if you upload this mod somewhere else. The boys name was greg. When the Overworld and the Nether were created, they were synchronised. And when the player spawned, he as synchronised too. But his Nether counterpart was corrupted by the hellish nature of the place. To escape the fire and brimstone in the Nether, he chased his Overworld counterpart through his own portal, seeking revenge for his shameful creation. Once Steve was destroyed, the doppelgÃ¤nger, now known as Lord Herobrine, could rest. This is based on a creepypasta story about torture victims who escape to a fantasy world. The only way to return to the real world is to find a note which says WAKE UP. Herobrine is unable to escape his torture, not even through death, because of the WAKE UP in his secret chamber. If Lord Herobrine is not able to die, then neither is Steve, as they are synchronised. 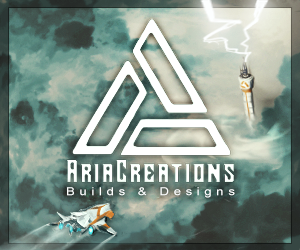 About the mod: This is a easy fun 1.5 beta build mod. This adds on new mob to your minecraft. You might of heard of the story of Herobrine. If not search on youtube the story of Herobrine and you will know all about Herobrine. 2. 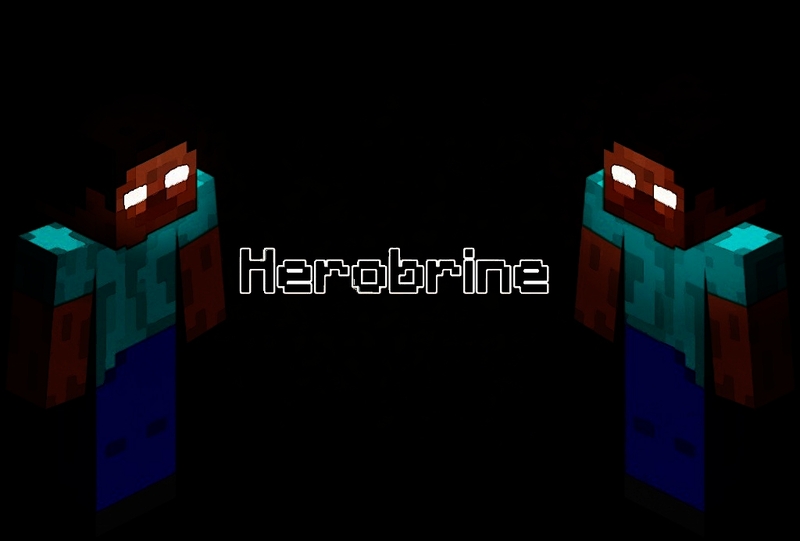 Download the Herobrine mod and put the class files in minecraft.jar and the Mob folder to. Do this the same way you did with modloader. Fixed Herobrine not spawning and now for 1.4.7! ﻿Maybe ﻿Herobrine ﻿is hacking you. I think yu need some better pictures, but the mod sounds really good. I'll test it out soon. Minecraft was scared out from Herobrine, and shut down. Please, stop playing with the Herobrine Mod, it scares Minecraft. :P I will update now sorry for the late updating.. I am trying to get fml and start modding with that but.. Fml's download page is fudged..
Ok so Modloader is not working like it should on mac. Sorry guys I really do not know what 2 say. When it works I will update :( simple as that. Wait this works on 1.5? Wow cool! Might use it! I am fixing that now :) With forge! Okay. Now rendering the video. It will be posted about 30 min later. :D Yep using it :D Thanks Ill give you credit! is this compatible with magicluncher?if not can you make it that way for some peopel that cant get the other loaders? Why can't u get other loaders? can you make it compatible with magiclauncher? thanks if you can! Well now u can :P 1.4.7! Well. You can't blame this one because this one came out 3 months ago. A little before the on-rush of other herobrine mods. 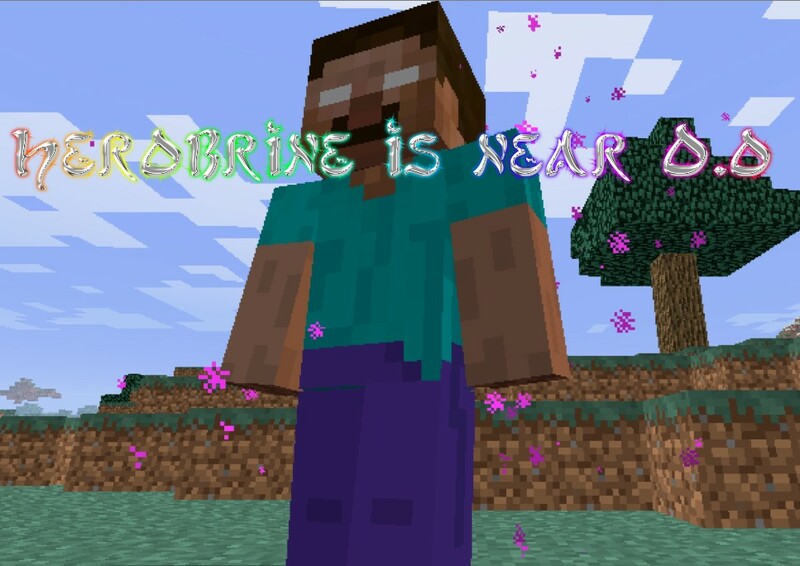 se puede instalar el mod de herobrine para la 1.3.2??????????? se puede instalar para la 1.3.2???????? Here's a story.In the early days of minecraft and it's construction, everything was perfect. It was the way it was meant to be. Notch, (the creator of minecraft) was very proud of this world, but he knew that it was missing something. It was missing humans. So notch quickly got to work on this problem. He designed a man and women who created a village and had a family. After several generations steve was born into minecraft. He also had a twin brother called tom. Tom and steve were best friends and helped they're giant family tree expand villages all over the world of minecraft. One day steve set out to adventure in search of new undiscovered biomes. He found biomes that never stopped snowing and others that had no trees but endless amounts of grass. Eventually steve decided it was time to go home. His family probably missed him horribly. Eventually steve found his way back and his mother. She was crying when he walked into the house's door. He asked here why she was crying but she couldn't answer since she was crying so terribly. Steve told her that he can't help her if she doesn't calm down. His mother, Adria slowly calmed down and told steve about something terrible that happened to tom. Tom couldn't take living without his only friend, steve and his temper grew. the smallest bit of responsibility given to him by his family would make him freak-out and scream. Tom grew mad and hateful of everything and everyone. He started satanic rituals that required slaughtering animals such as cows and sheep. One day he decided to perform his most horrible ritual of all. He wanted to send his family to hell. he killed 13 animals of choice and used their blood as paint onto a hollow mound of rock. The pictures he painted were terrifying. He opened a portal to the nether and continued with his ritual to pull his family into it.However he noticed some things flying into the portal. A few leaves, a few tools, then everything around him suddenly flew into the nether including himself. Adria sobbed even more. Forming a small puddle with her tears she got up and grabbed a piece of parchment and a pen. What steve saw her write down confused steve, but then he understood with shock and terror. "He came back from Hell"Adria fell to the floor sobbing and steve left the room to find the portal. It wasn't long before he did and it only concluded that adria was right. steve continued to the portal until he could see the paintings in good sight. He couldn't imagine his brother drawing that. He looked around him for other signs of this event and found something extremely disturbing. He found a stack of bones. He screamed. He cried. and after hours of sobbing. He was leaving to find the village when he heard something. Shuffling. He turned around and saw the bones floating in mid air forming a human. Flesh slowly grew onto the bones and he saw his brother. His brother floated 3 feet in the air and screamed the most blood curdling scream there was. He yelled at his brother words that were not his own. Words that screamed he was insane. "WHY DID YOU KILL THEM!?! WHY DID THEY DIE!?! YOU'RE INSANE!!" he dropped to the floor and walked a quick pace toward steve and grabbed him by the neck holding him in the air and screamed at him, "I HEREBY CURSE YOUR EVIL FAMILY AND MY VENGEANCE UPON YOU!" Steve grabbed his sword and stabbed his brother ,and ran. He knew he would forever vividly remember his brother's eyes turned backwards so that the whites were all to be seen. As he ran to his village he heard his mad brother scream, "YOU HAVE HAVE INTERRUPTER MY CURSE ON YOUR FAMILY ,BUT YOURS IS COMPLETE! REMEMBER BROTHER, MY NAME IS HEROBRINE NOW!" He found his family but they were very deformed. Their noses and heads deformed and huge, their hands grew into each other as they screamed and then sealed like cement. From that day on the portal was closed and steve knew herobrine would eventually kill him, his vengeance was impreventable. 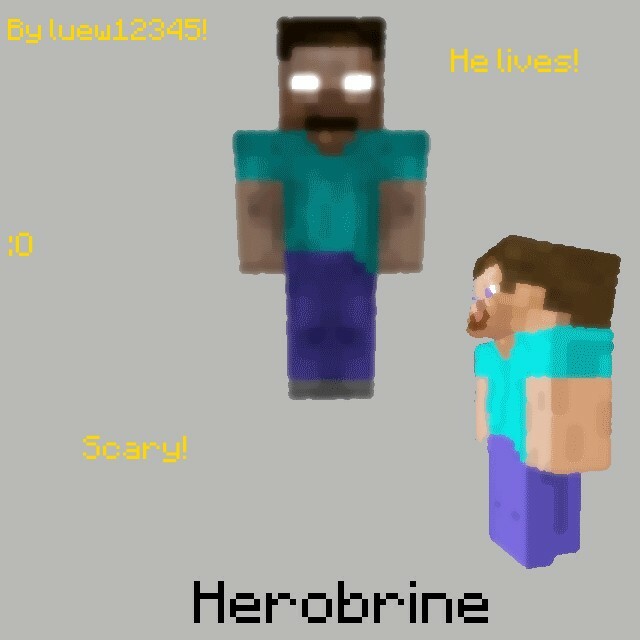 However the curse didn't say anything about "herobrine" dieing with him. I added this mod, i then crashed everytime i tried to play. I deleted the mod, i can play normally. I have ModLoader and i'm using other mods too. Maybe those other mods are your problem... Too much mods..
Guys there is something wrong with modloader we just have to wait until he updates it. Whenever I install it the mod works then it just goes to a dirt screen. I deleted META-INF and installed modloader. There is no error report so I do not know what to do. I'll take any suggestions. wow thanks nice mod i all ways wanted to know what is would be like to face a herobrine XD but i got a question does he burn down your house? in The Early days of minecraft notch was roaming around in minecraft and he created the earth and the nether and the end and the steve.he had created a perfect minecraft world but as the days went by minecraftia was getting boring.Steve had created the best house in all of minecraftia and he had conquered the enderdragon.So he added two blocks piston and sticky piston,but when he did he accidentally created a bug.he did not know about it, but when steve died in a carting accident he knew... it was the Herobrine.So the in the next update he removed it. He told it about it in the update log, but he was never really gone he is still there hiding but watching you endlessly and when you are at your weakest he kills you. Steves body can still be found at the end of the endless minecart track. Herobrine minions! 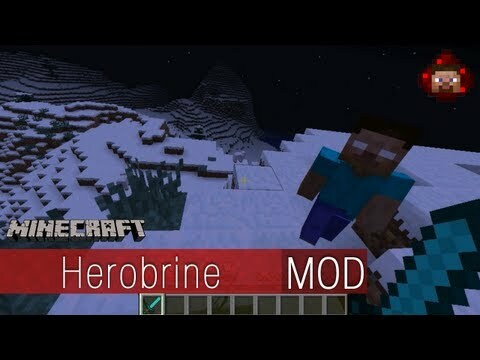 Herobrine mod add on! With the link to the real Herobrine mod!! Works for 1.3.1!